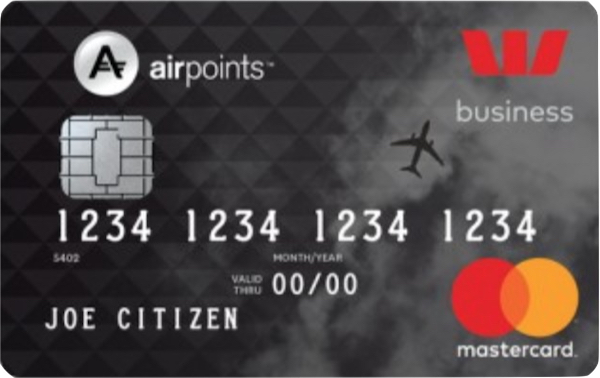 The Westpac Airpoints Business Mastercard is an Air New Zealand Airpoints Dollars (APD) earning credit card, targeted towards SME business owners. The card comes with a waived joining fee and membership discount to Air New Zealand Koru Club, and the ability for the business owner to earn status points on everyday spend. The Westpac Airpoints Business Mastercard is an Air New Zealand Airpoints Dollars (APD) earning credit card, targeted towards SME business owners. The card comes with a waived joining fee and membership discount to Air New Zealand Koru Club, and the ability for the business owner to earn status points on everyday spend. Westpac’s range of Airpoints earning credit cards include the entry-level Classic Airpoints Mastercard, mid-level Airpoints Platinum Mastercard and their highest Airpoints earning card – the Airpoints World Mastercard. Joint/additional card fee $25 p.a. The Westpac Airpoints Business Mastercard will see a nominated earner receive 1 Airpoints Dollar for every $75 spent in NZ equivalent dollars, with an effective earn rate of 0.013 Airpoints Dollars per dollar spent. 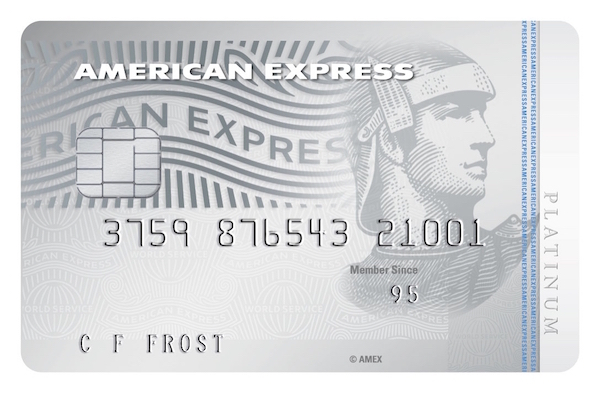 This is on par with personal Airpoints Platinum cards issued by most banks, however in terms of earn rate, the card is pipped by the American Express Platinum Airpoints which earns 1 APD for every $59 spent with a $195 annual fee. Visa is however more widely accepted both in New Zealand and abroad, and the annual fee for this card is also lower. Unlike the ANZ Visa Business Airpoints, Airpoints Dollars are awarded to a ‘nominated earner’, rather than an Airpoints for Business Account. The ‘nominated earner’ is the account holder of the Airpoints credit card account who has been nominated to receive Airpoints dollars earned from purchases on the card, and who has provided their own Airpoints Member number to Westpac. 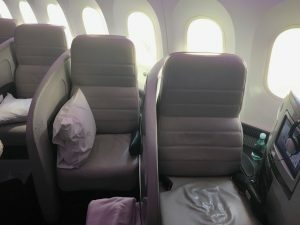 Alongside the Airpoints Dollars earned, the nominated earner will also earn Air New Zealand Status Points, at an earn rate of 1 status point for every $225 spent. You’ll need to spend $101,250 on the Westpac Airpoints Business Mastercard to earn the maxed out 450 Tier Points toward elite status. This will be achievable for many SME business owners if you intend to put all your business expenses on the card. You will earn Airpoints Dollars and Status Points on all spend, except cash withdrawals, and payments for cash equivalents (e.g. travellers’ cheques, money orders and gambling chips). There is no obvious exclusion for government-related spend, so you should be able to pay taxes and other government fees and continue to earn Airpoints Dollars and Status Points. 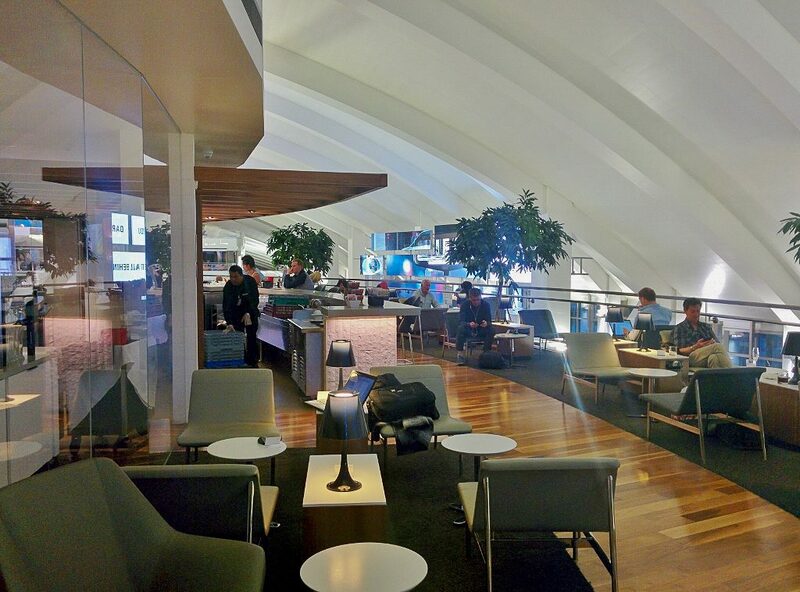 You’ll also get access to the impressive LAX Star Alliance lounge, and priority check-in for Air New Zealand flights. The standard joining fee of $255 is waived for Westpac Airpoints Business Mastercard cardholders, while the annual membership fee is reduced by $145 to $484 annually, which helps cover the cost of the annual fee of the card if your business was planning to buy membership anyway. The joining fee and discount will also apply to any joint and additional cardholders. For more information on the insurances above, be sure to read the PDS here. This is an important document to consider if you intend on relying on this cover to make sure they work for you. This guide references some of the benefits of insurance policies provided with this credit card. 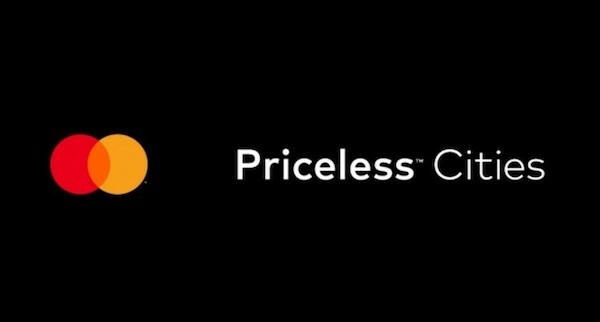 Westpac Airpoints Business Mastercard Card Members will have access to an assortment of other offers + perks with Mastercard, including travel and dining experiences across the globe with Priceless. 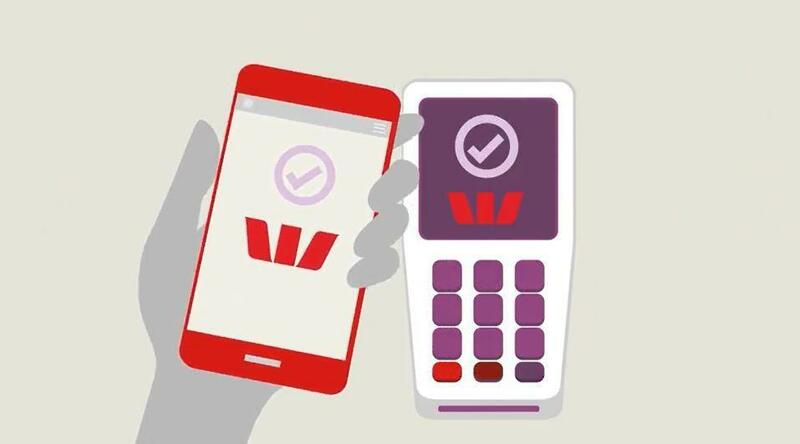 Westpac offers Tap & Pay functionality through either its own app, or through a Westpac PayTag which can be purchased for $4.99. The PayTag can be attached to your keys or the back of your phone case, meaning you don’t need to carry your wallet around when making small transactions. The Westpac Airpoints Business Mastercard is a solid offering for Airpoints Dollars earn on business expenditure, with no earnings cap. The card also comes with a range of other benefits, including discounted Koru membership and no joining fee. The range of insurance types available on the card are competitive however be sure to read the fine print to make sure the coverage is right for you and your business. The card will appeal to those who do not want Airpoints earn directed to an Airpoints for Business account, such as sole traders and the like.